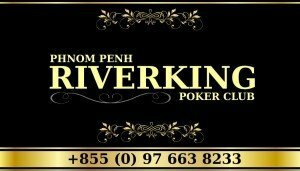 Riverking Poker Cambodia is Phnom Penh’s premier social poker club. 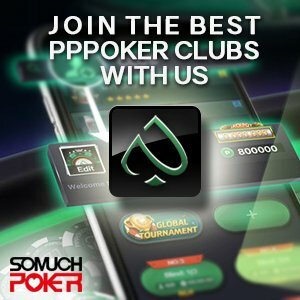 They have daily cash games tables of No Limit Hold’em and are the only poker room in all of Cambodia to spread a daily Pot Limit Omaha game. On Sundays players are treated to a special dinner brought into the poker room from the most popular restaurants in town. 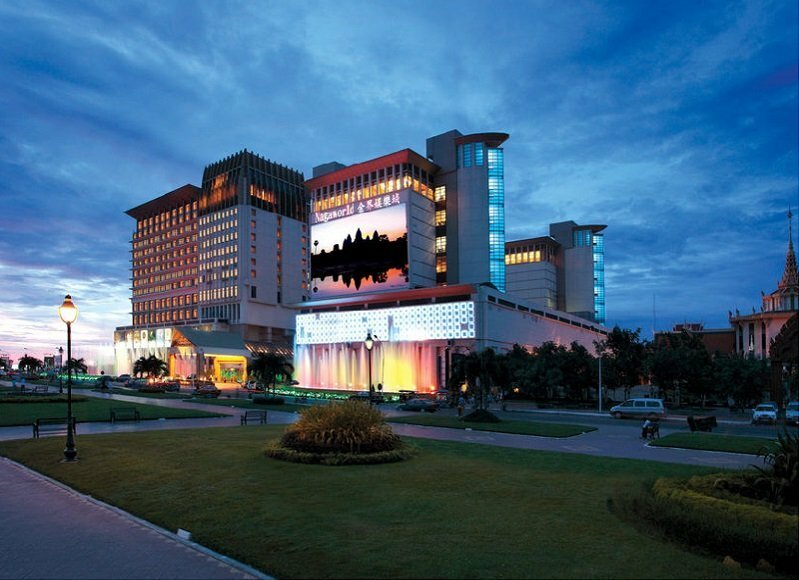 And players can expect to be hosted for a night out on the town for a tour of the great nightlife in Phnom Penh. 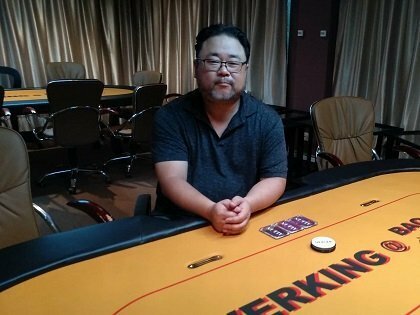 Riverking Poker provides amenities that ensure the comfort of their players. All food and beverages, both alcoholic and non-alcoholic, are free for all players. The Riverking can also arrange hotel accommodations at a discount. International players are also furnished with FREE transport from the Phnom Penh Airport and bus stations around Phnom Penh. 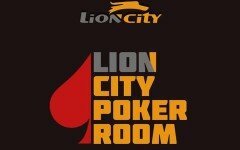 To complete customer satisfaction, massage and sauna facilities are available to all players near the poker room.